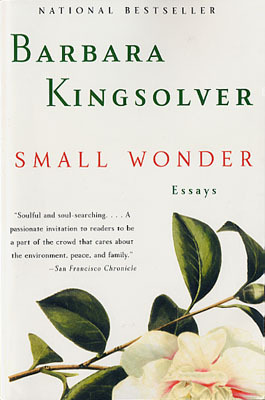 In October 2001, Gillian Anderson answered the Question of the Month with an essay by Barbara Kingsolver. 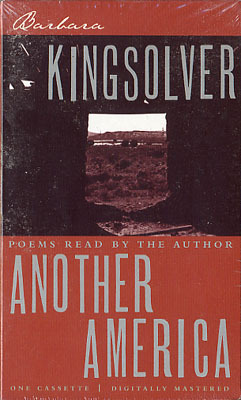 This item includes two books by Barbara Kingsolver: an autographed copy of the national bestseller "Small Wonder" and an audiobook of poetry, "Another America," read by the author herself. "Small Wonder" comes with a Certificate of Authenticity from the Official Gillian Anderson Website.